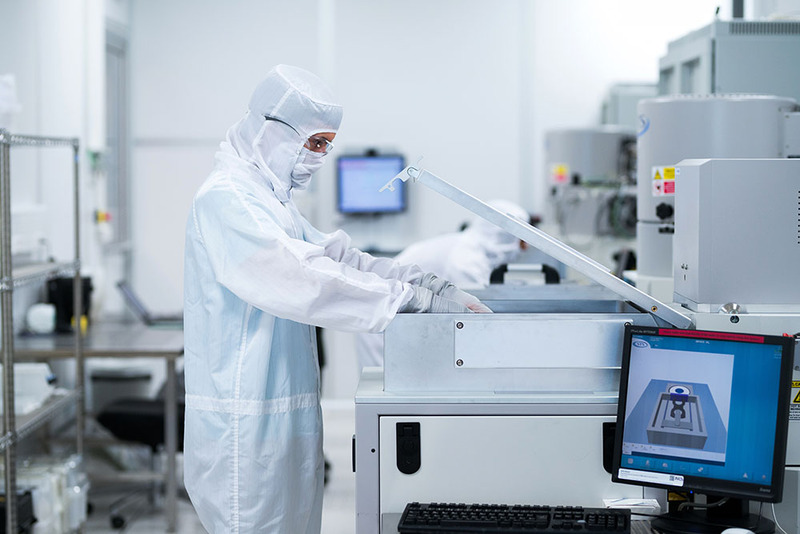 EuroNanoLab is an initiative to establish a large-scale distributed nanofabrication research infrastructure, and INL’s Cleanroom is one of the facilities available. This initiative brings together most of the European academic clean rooms, the place where future technology is already happening. Gabriel Chardin, from CNRS, the consortium coordinating organisation, explains why this is a major step towards a new era, in an opinion article you may read here.